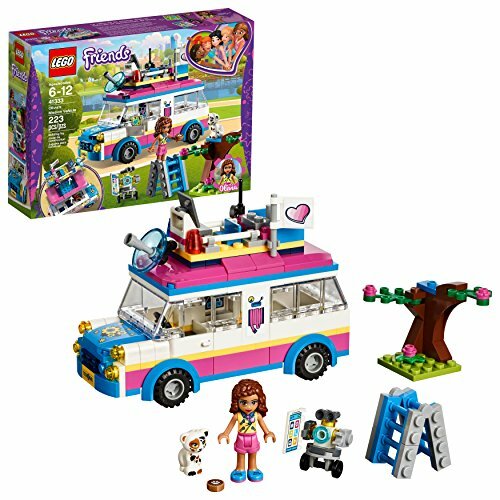 Build the LEGO Friends Heartlake City Resort for an awesome day at a beachside hotel, with a roof terrace, water park, slides, monorail, water scooter and windsurf board, then hang out and have fun with friends! 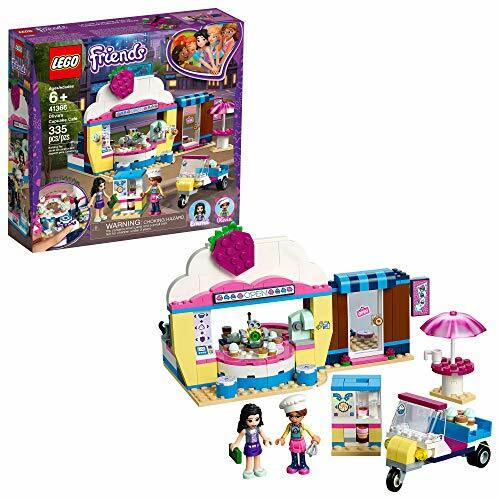 The LEGO Friends Heartlake City Resort has a moving monorail to explore the resort, slides, a water park, and tons of fun accessories for the rooftop terrace and juice bar. 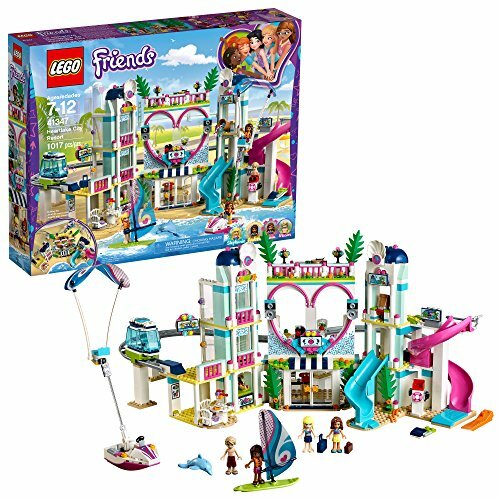 Build the perfect hotel for the Friends mini-dolls to enjoy their vacation. 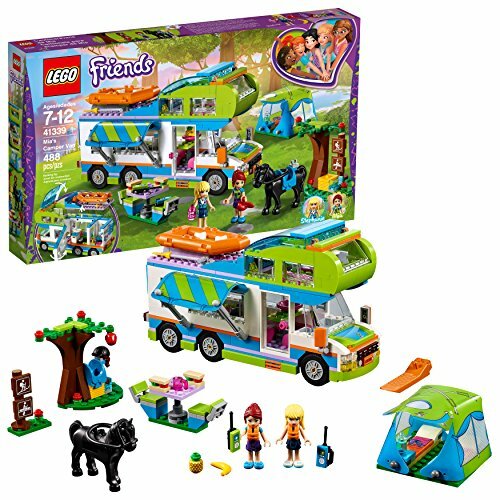 Girls and boys will enjoy the creative and unique building experience with LEGO Friends Heartlake City Resort hotel building toy which is compatible with all LEGO building bricks for endless fun! Heartlake City Resort measures over 10" (26cm) high, 20" (51cm) wide and 11" (29cm) deep Monorail toy car measures over 2" (7cm) high, 2" (6cm) long and 1" (3cm) wide. 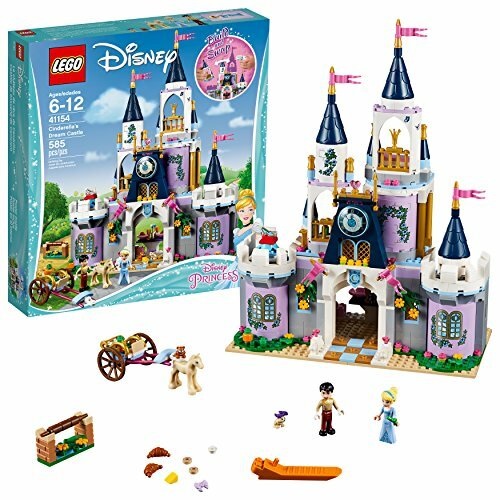 This popular toy for girls will inspire hours of creative building play! 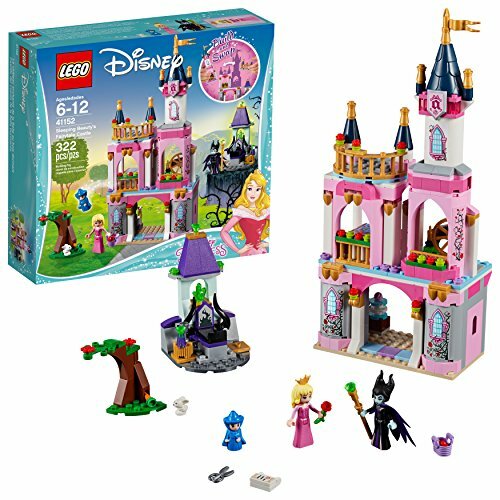 Build this LEGO Disney Cinderella building toy castle playset featuring a 3-story castle with secret hiding places, dining area, bedroom, balcony with revolving dancefloor, kitchen, lounge, outside area and horse cart! 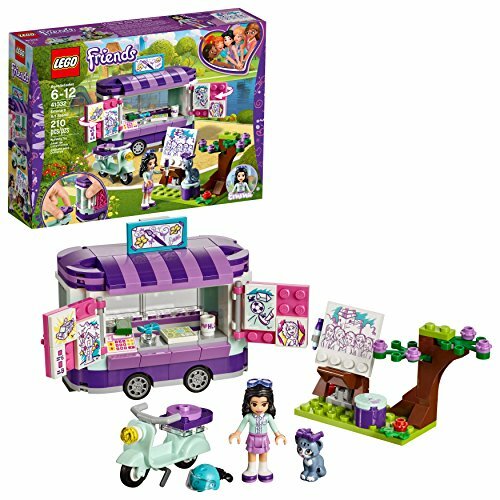 Build Olivia's cupcake shop complete with inventive gadgets and help her tweak them with her tools, then deliver tasty treats around Heartlake City on the scooter! 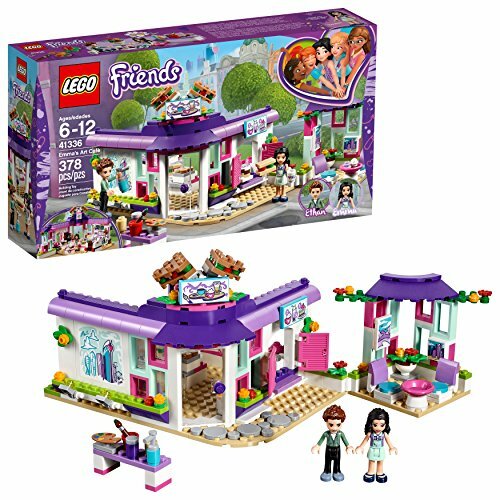 Everyone is welcome at the LEGO Friends Friendship House! 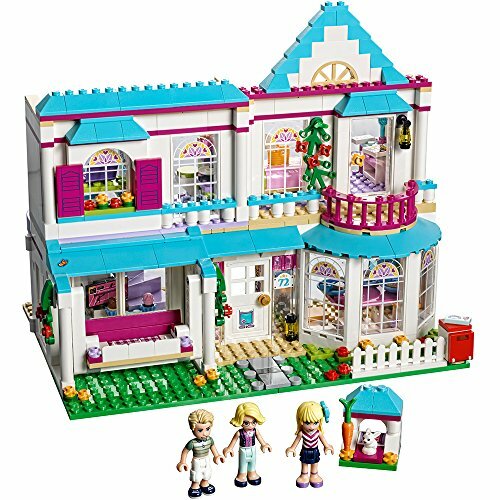 This colorful doll house building set is the perfect friendship gift for any occasion and is the top toy for young girls. 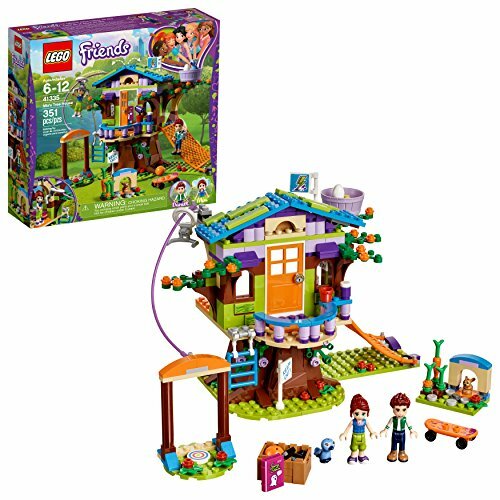 Kids will love building this multi-story fire station house! 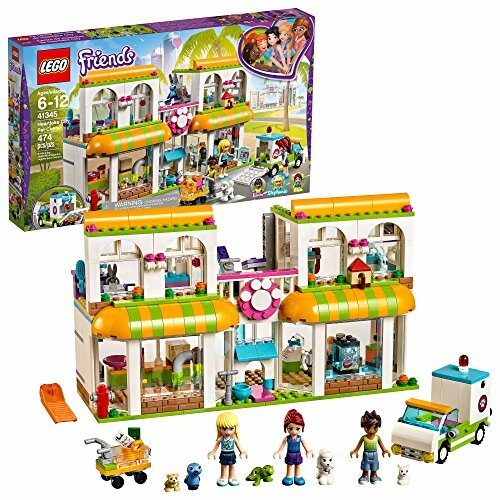 This big creative girls doll house set is built with 722 LEGO pieces and includes Olivia, Emma and Andrea mini-doll figures, plus Dash the dog, Rumble the hamster and Cinnamon the bunny figures for creative play. 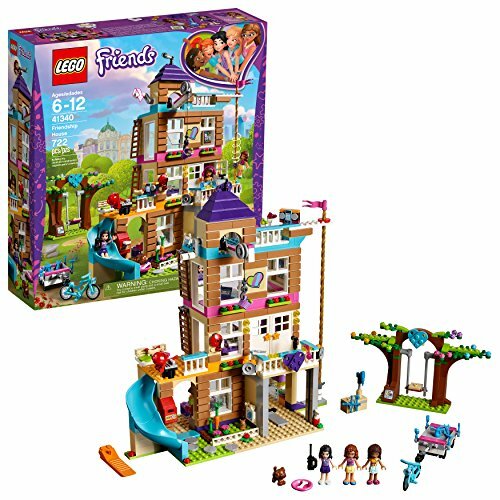 LEGO Friends Friendship House is a 4-story converted fire station with a garage, kitchen, roof terrace, a working pulley system, slide and a friendship tree! 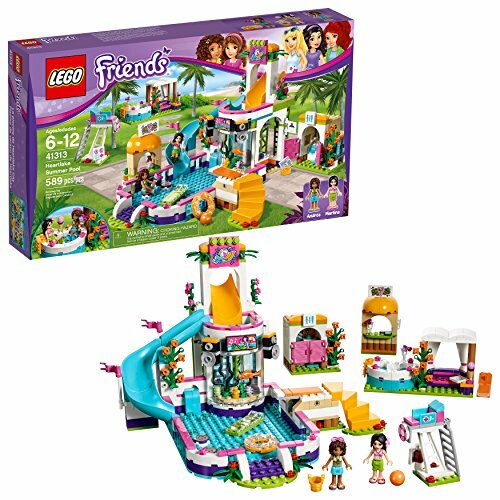 Swing on the swings, enjoy the juice bar or have the mini-dolls relax in the hot tub. 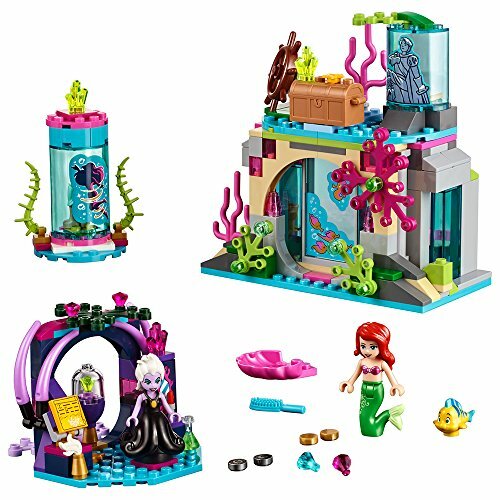 Build the LEGO Disney Ariel's cave featuring a sliding door, a treasure chest, and even a hideout for Flounder! Ariel's cave measures 5 inches high, 5 inches wide and 3 inches deep. Ursula's grotto measures 3 inches high, 3 inches wide and 3 inches deep.